Happy Hour with an historical twist! Light bites by Carol and Dave's Roadhouse, spirits by Rivertowne Brewing, live Americana music by Joe Golden and Pat Petrarca, and a living history demonstration in the Lower Fort! Happy Hour moves inside the Center for History Education if there is inclement weather. 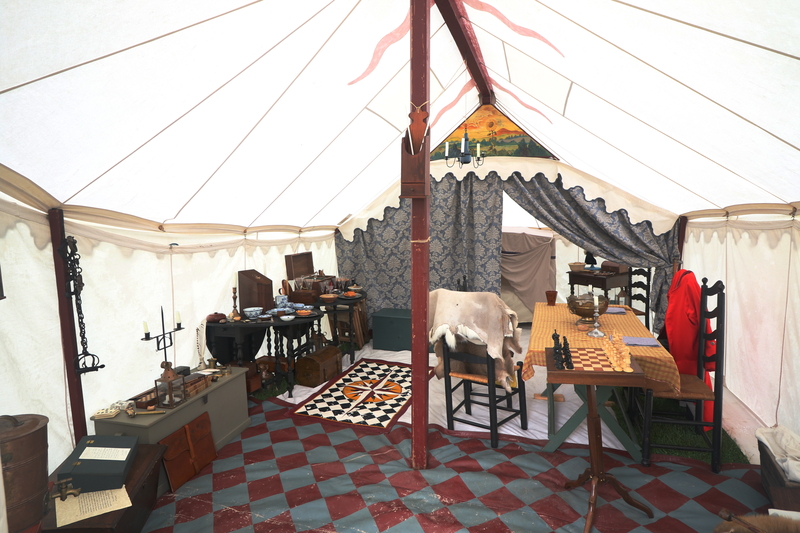 This month’s History Happy Hour guests will have a rare opportunity to enjoy Wade Stoner’s historical Officers’ Tent. RSVP to Candace Gross at cgross@fortligonier.org or call 724-238-9701.